The starlit sky season has come. 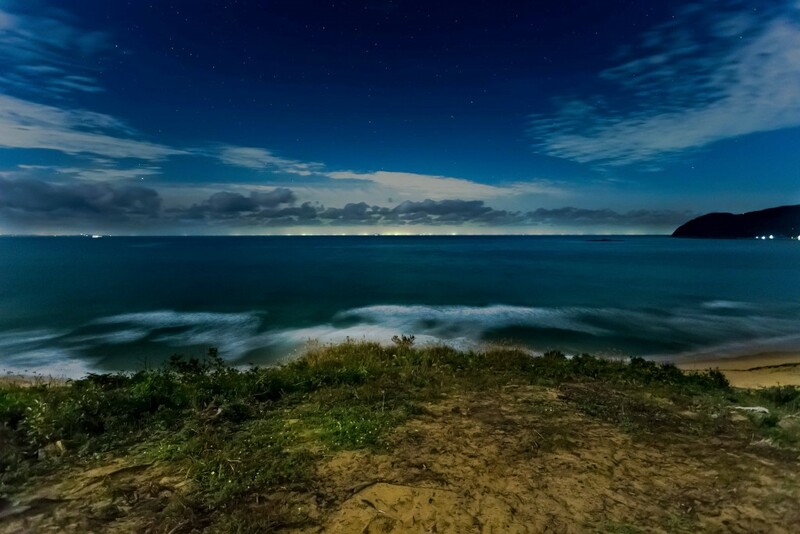 I was photographing by the half moon lights last night at my favorite spot. I am fascinated by the result of long exposure images because It could be beyond my expectation. It is kind of similar feeling when I make some prints in a dark room. © 2019 FILM NOTE ー フィルムノート ー.